Beyond This, a nonprofit organization, was started to impact the lives of those struggling to find life’s purpose and calling – to give them the ability to look forward with a confidence in themselves they may have never experienced. The Beyond This two-step transformational mentoring system gives students those leadership and life skills they need to attack the future with purpose. But, more importantly, it gives them a deeper understanding of why they act the way they do – both strengths and weaknesses. By becoming a Certified Life Mentor and partnering with Beyond This transformational mentoring systems, I have a better understanding of what motivates my students. I can work with them one-on-one to guide them using the results of the Beyond This assessment. I can use the Beyond This on-line curriculum along with my own insights and guide them to use the specific life skills that will help them individually to succeed. In short, my partnership with Beyond This helps me understand students on a deeper level and may enable me to have a bigger impact. 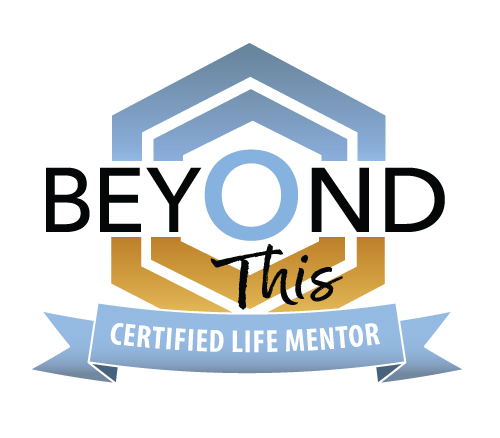 To learn more about the Beyond This transformational mentoring system, please visit their website at www.beyondthis.net.